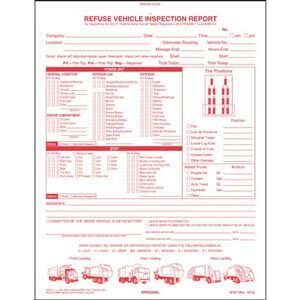 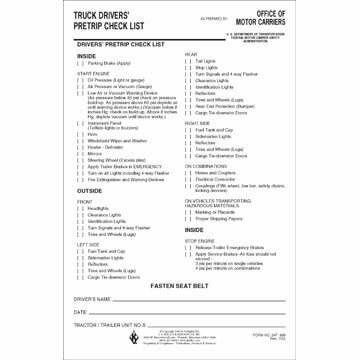 An easy, efficient way to record pre-trip inspections. 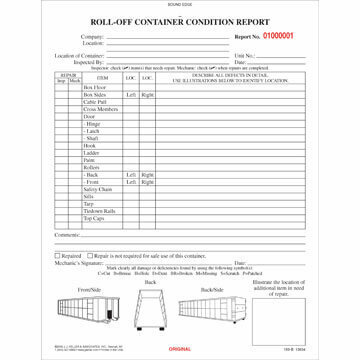 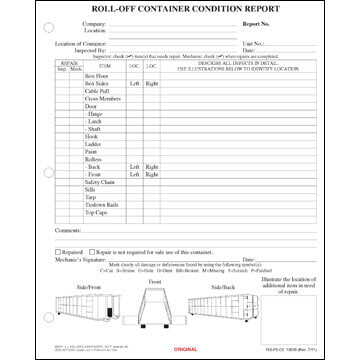 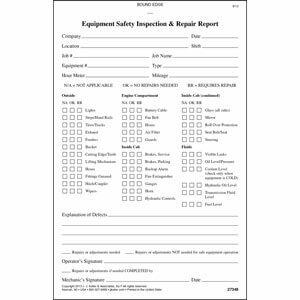 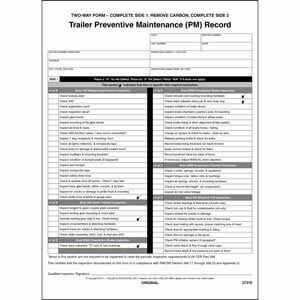 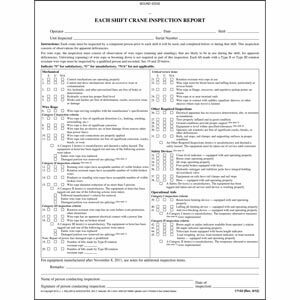 Conduct each shift and monthly crane inspections with these easy-to-use forms. 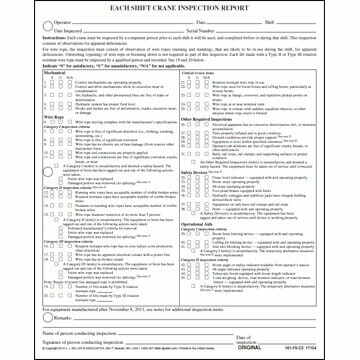 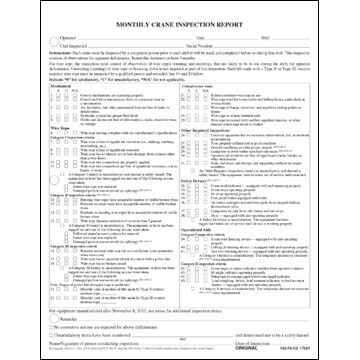 Conduct detailed crane inspections with these easy-to-use forms. 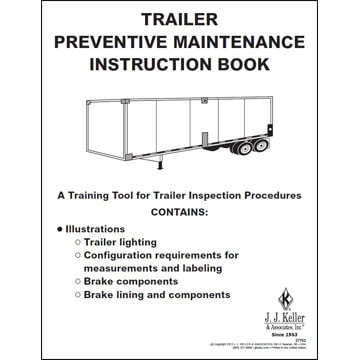 Helps make sure proper preventive maintenance inspections take place. 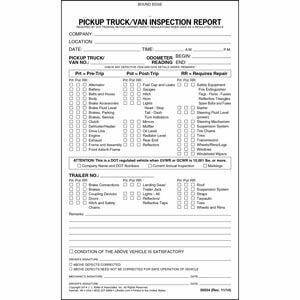 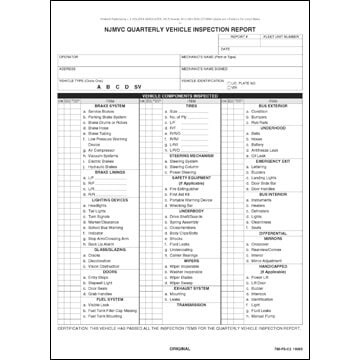 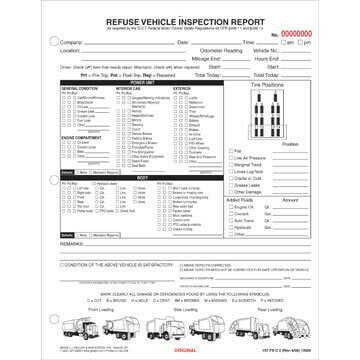 Detailed inspection report to help maintain safe pickup trucks and light vans. 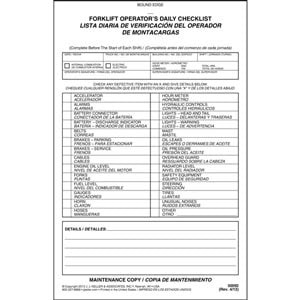 English/Spanish checklist to help maintain safe forklifts.